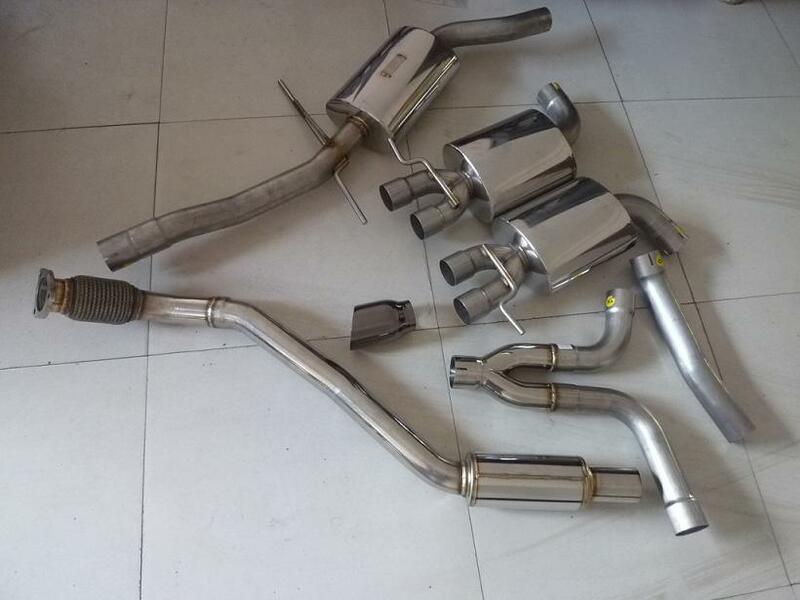 High Quality Audi A4L Exhaust Systems, We Can Use Stainless Steel 409 or Stainless Steel 304 With Mirror Polishing. The System Can Fit Directly. The Muffler Was Packed With High Quality Fiber Glass Wool. 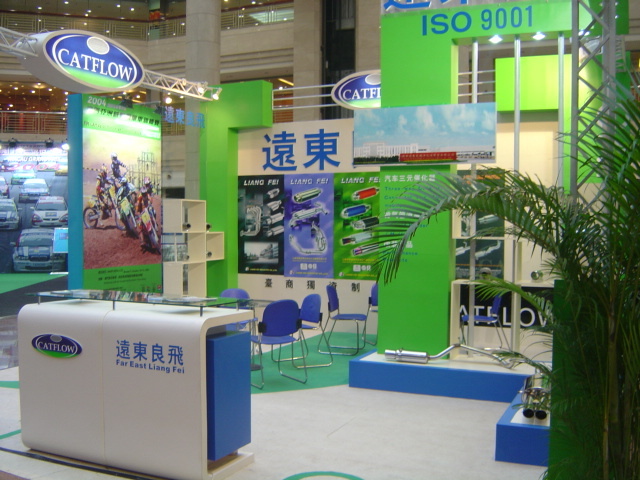 The System Can Be Made By Tig Welding and Mig Welding. This System Is Warm Welcomed In Europe Market. If You Have Any Requirements Please Feel Free To Let Us Know. The Muffler Body Size Is: 8" X 6" Welded With Four 3" Exhaust Tips. Looking for ideal Stainless Steel Audi A4 Exhaust Pipe Manufacturer & supplier ? We have a wide selection at great prices to help you get creative. All the Audi Down Pipe System are quality guaranteed. We are China Origin Factory of Audi A4L Exhaust Catback. If you have any question, please feel free to contact us.